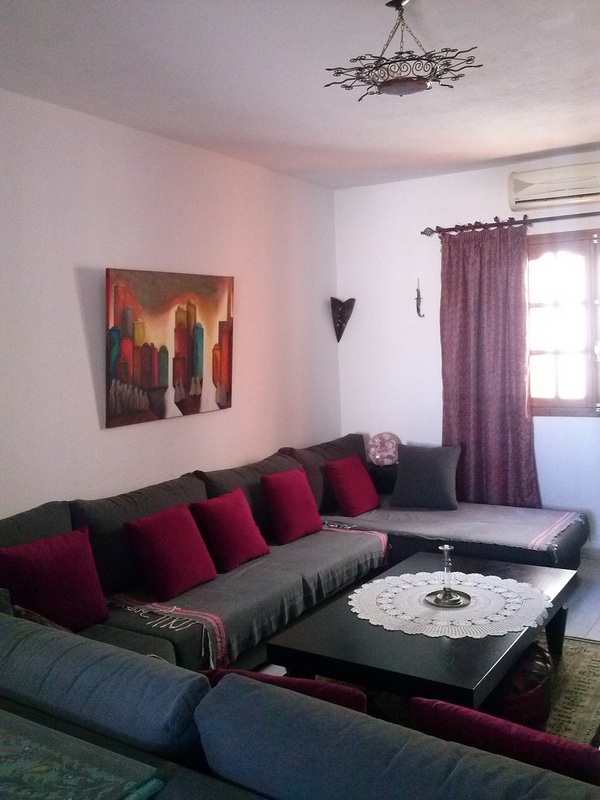 Carole et Jamel Bourguiba welcome you in their guesthouse : le Menzelcaja ! 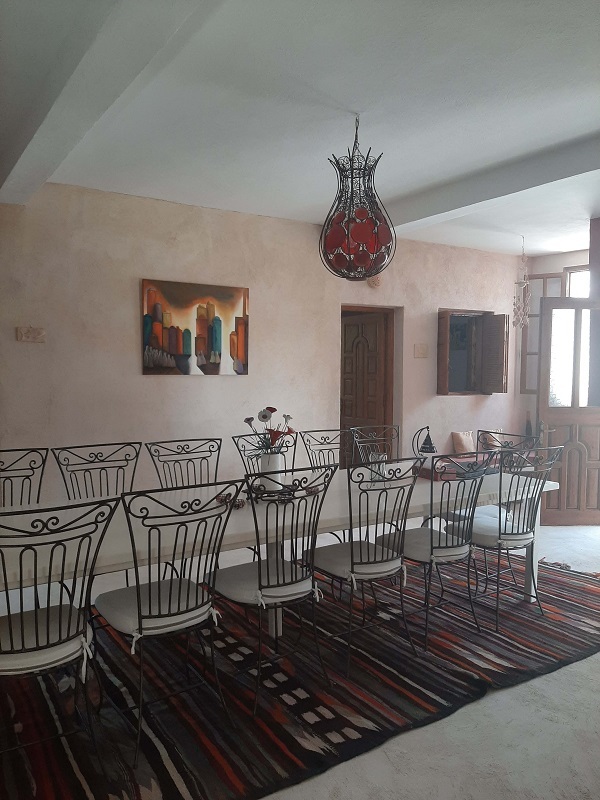 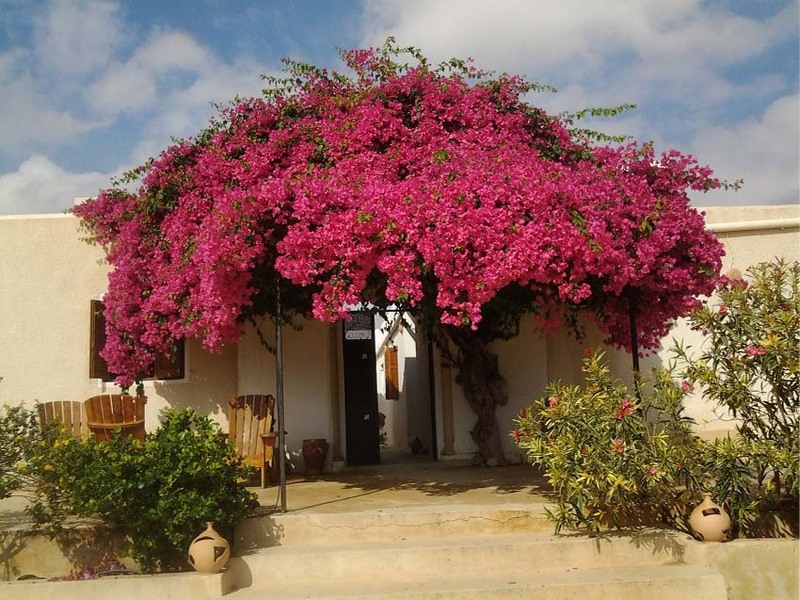 Ideally located 250 meters from the beach and 6 kms from the town of Midoun, it consists of a house in which a room, Jasmin, can be rented (the main house is open to guests). 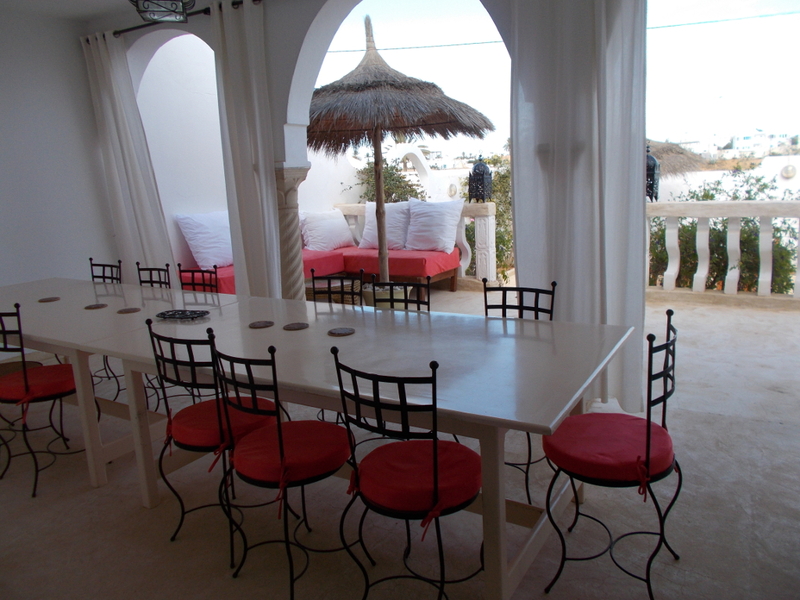 The menzel consists of four rooms around a patio where meals are taken. 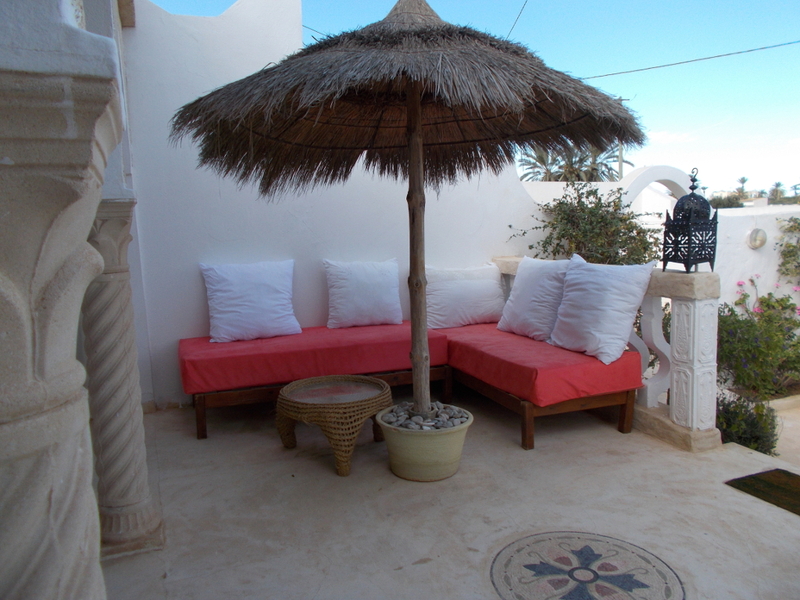 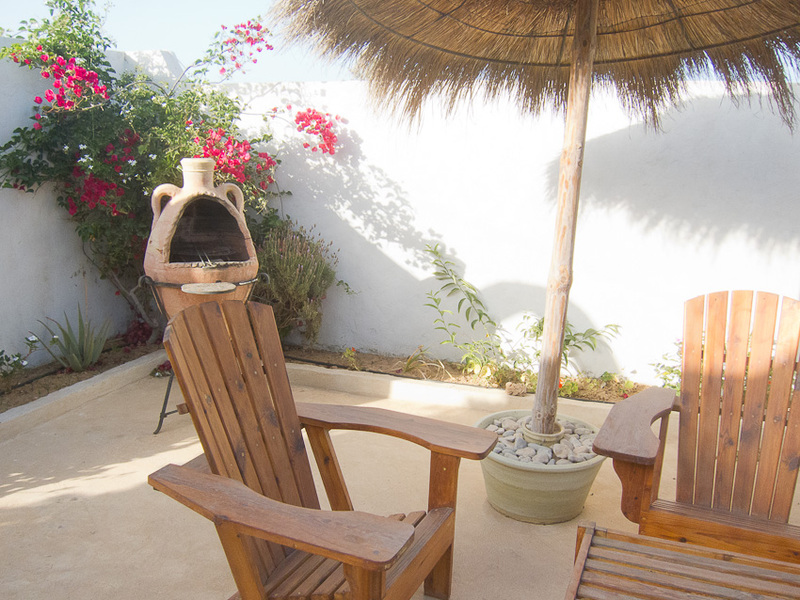 The outdoor terrace with comfortable seats allow you to enjoy the mild climate of Djerba. 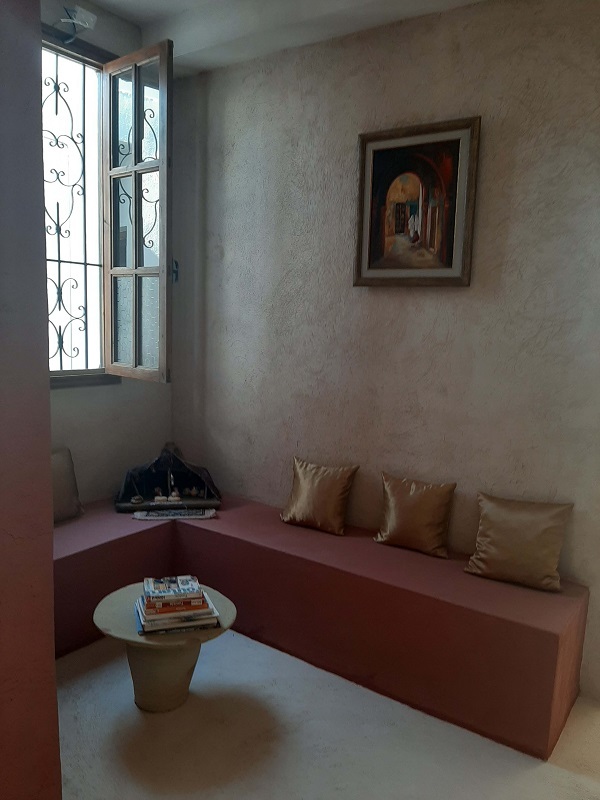 Menzelcaja offers personalized massage performed by a professional who is on hand to provide cares for relaxation and well-being. 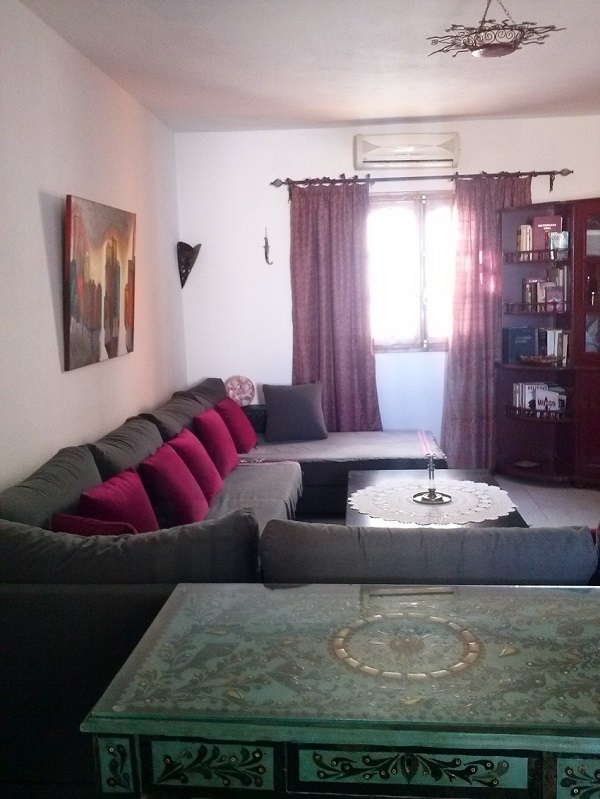 Click here for more details & to see the pictures ! 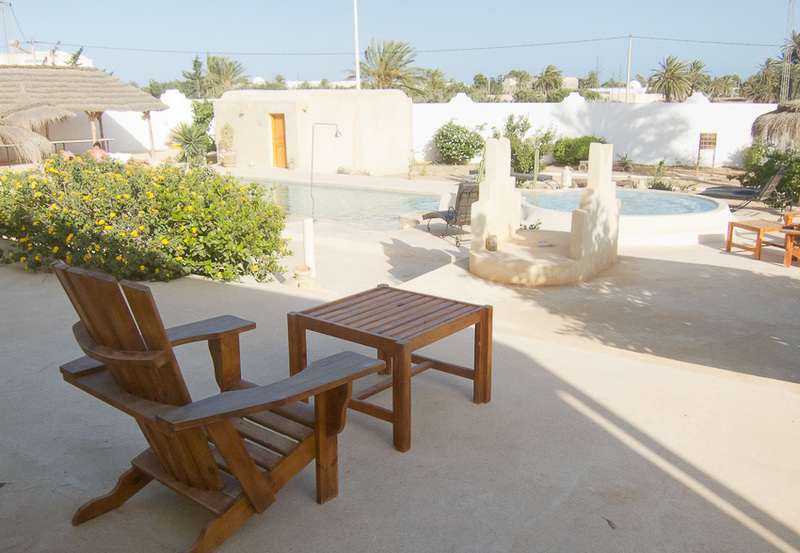 Don't hesitate to contact us for further informations or for booking by just clicking here ! 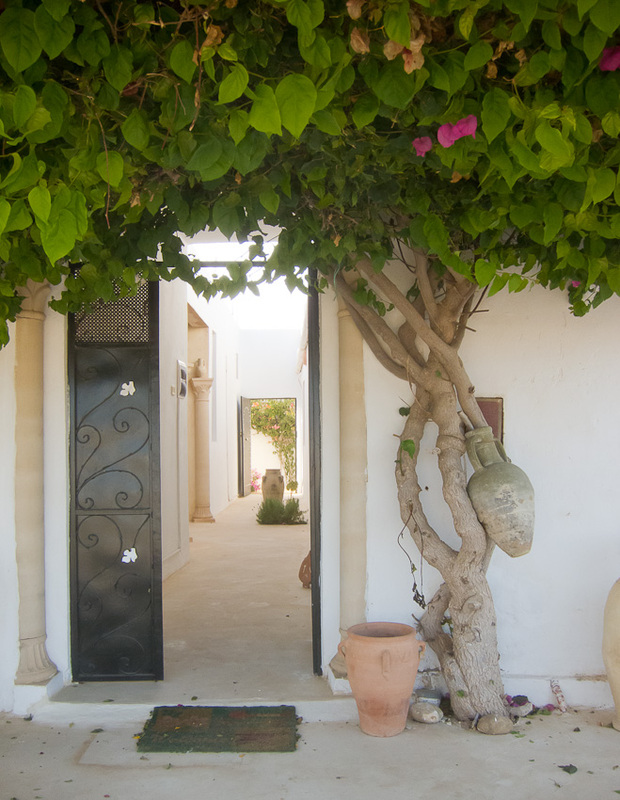 • Passport is required when you stay in a guesthouse in Tunisia, think about it ! 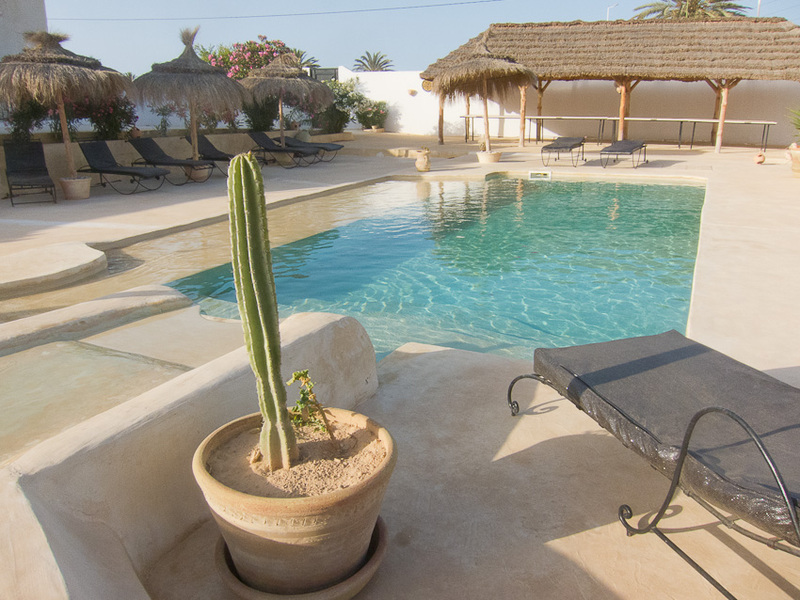 • We can organize you "tailored tours", don't hesistate to contact us here !